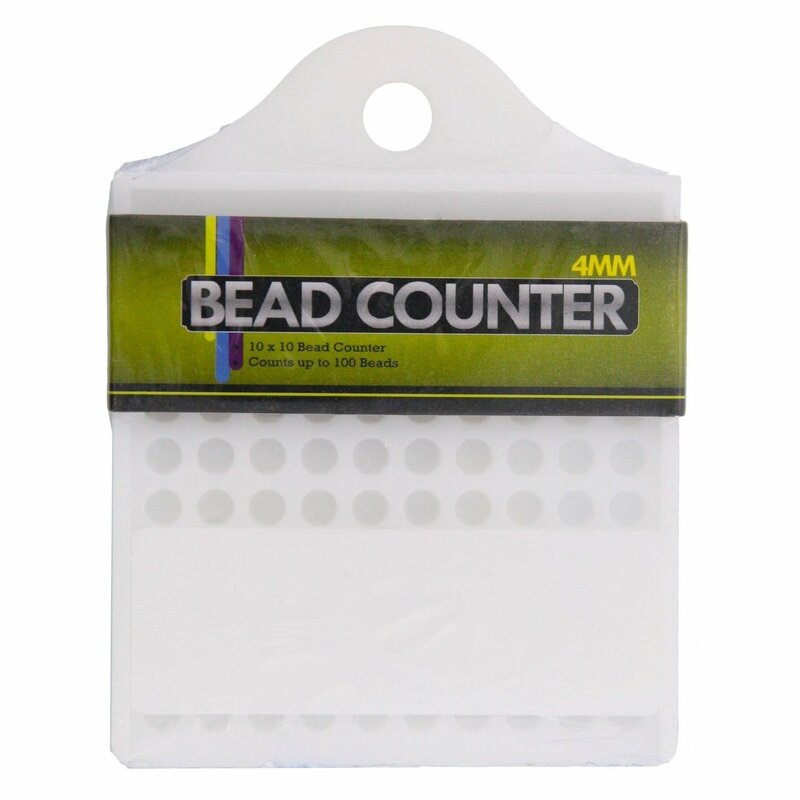 Sort your beads easily with the 100 4mm Bead Counter! This bead counter is designed to count up to 100 beads. 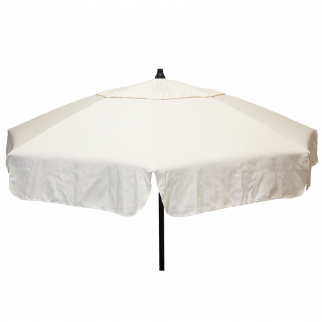 The diameter of each bead slot is 4mm, and the rows are 10 by 10. The counter even has a nifty hanging hole for easy storage when not in use! Make sure to grab this counter before your next jewelry making project! 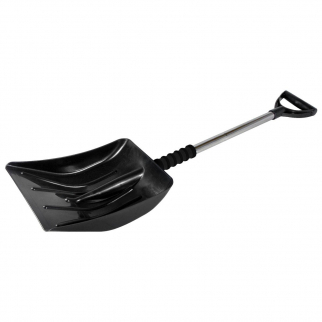 ASR Outdoor 36-Inch Easy to Store Collapsible Foam Grip Snow Shovel $ 28.99	• 37% off! 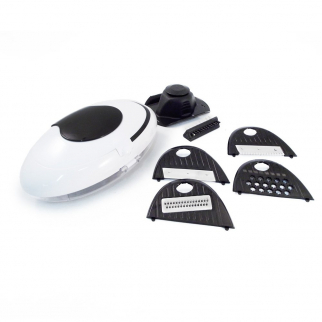 Universal Interchangeable Blade Kitchen Slicer 5pc $ 13.99	• 53% off!